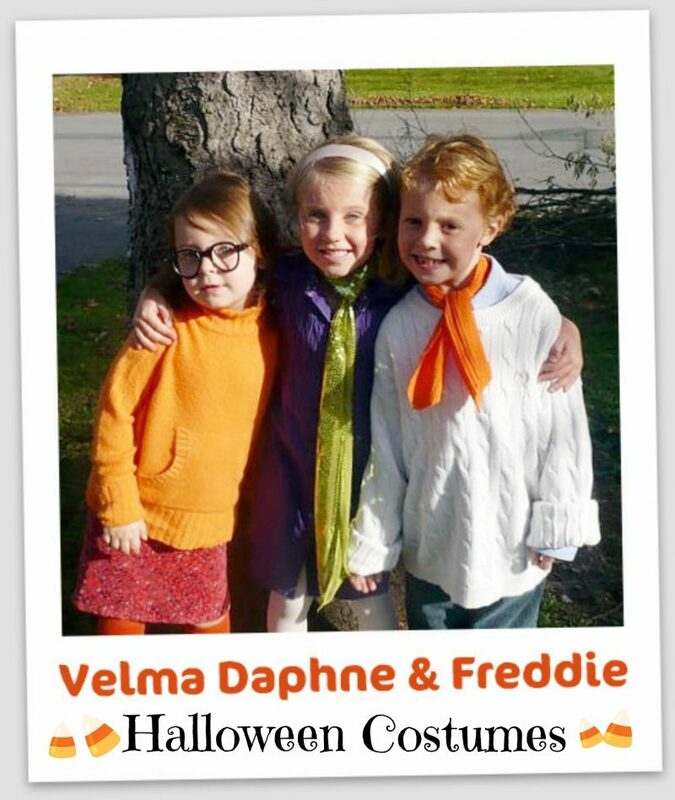 Adorable Scooby Doo characters, Velma, Daphne and Freddie, easy to pull together Halloween costumes using thrift store finds. It was such fun preparing this post and seeing again the pictures of the kids growing up. made me laugh at times gone by. I guess my mom bought this pattern for someone else because the 1953 date is before I was born. 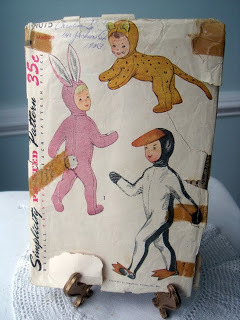 Though I don’t have a picture, I wore the pink bunny costume she made from this pattern when I was a baby. 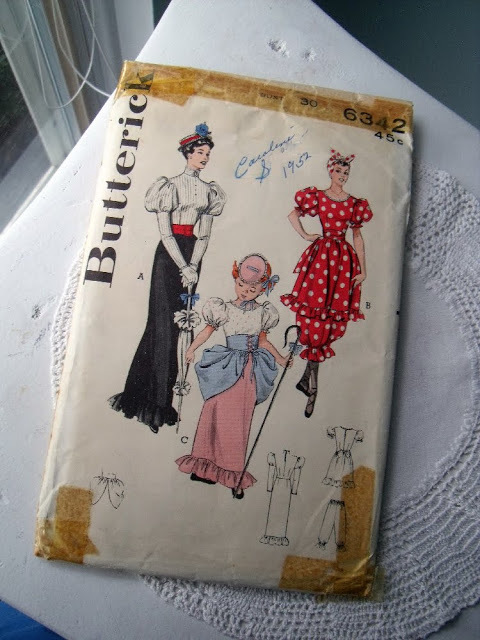 This vintage pattern from Butterick has been around for a long time. 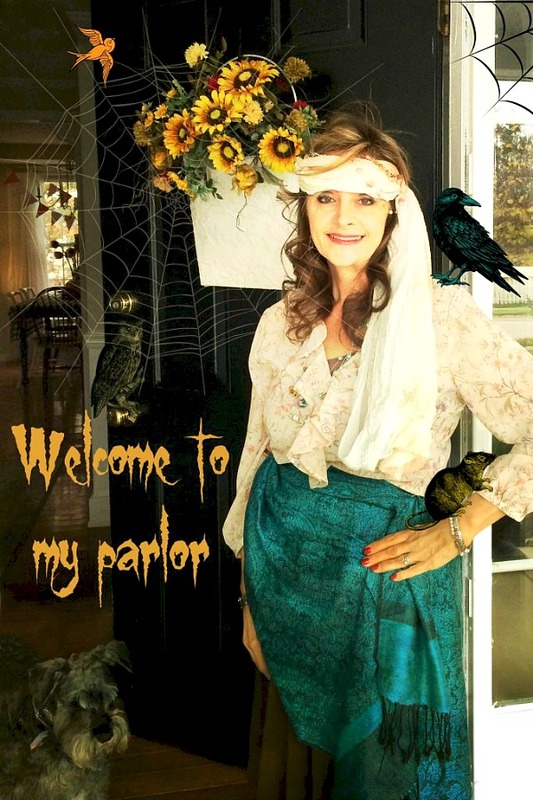 My mom was an avid seamstress and a perfectionist.